Thanks. This worked like a charm, although for me it was libqtwebkit-dev not libqt4webkit-dev. I would have thought an updated package would have been pushed to ubuntu by now. MANY thanks for providing this. 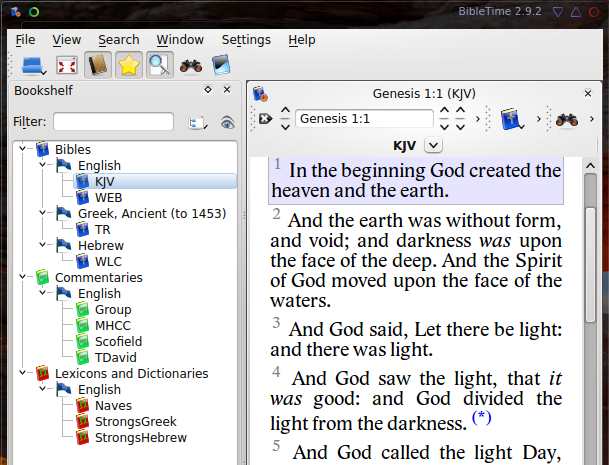 I’ve been tearing my hair out for a couple of days trying to get a working version of Bibletime installed in Mint 15. And thanks also to the previous poster, because I also had to use libqtwebkit.dev instead of libqt4webkit.dev. I would NEVER have worked that out for myself! Working on it right now. D630 Dell laptop. When I ran make it had errors. 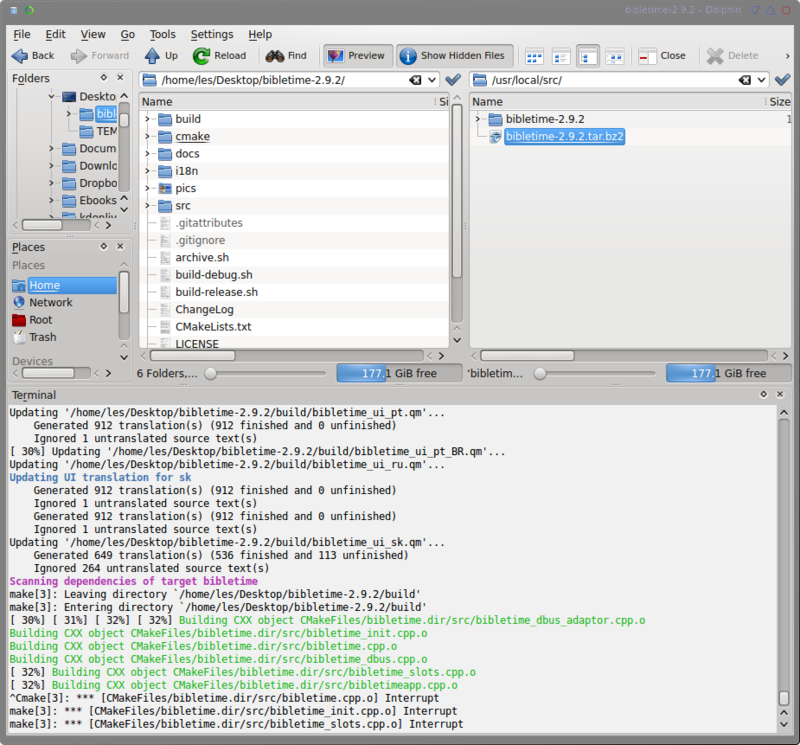 turns out even though I copied-pasted and ran apt-get for dependencies, not all were installed. I had to use the software manager to verify which ones installed and used it to install missing ones. OK, make finished and ran in from terminal and it worked! Genius mate! thx, now to try your shortcuts. I’m running linux mint 15 cinnamon and its similar. right click on Menu/start button and choose “edit menu” the rest is fairly similar and you should be able to figure it out. Anyway this was fun and you are awesome!